Lauren follows God's call, using the talents He gave her for His glory! 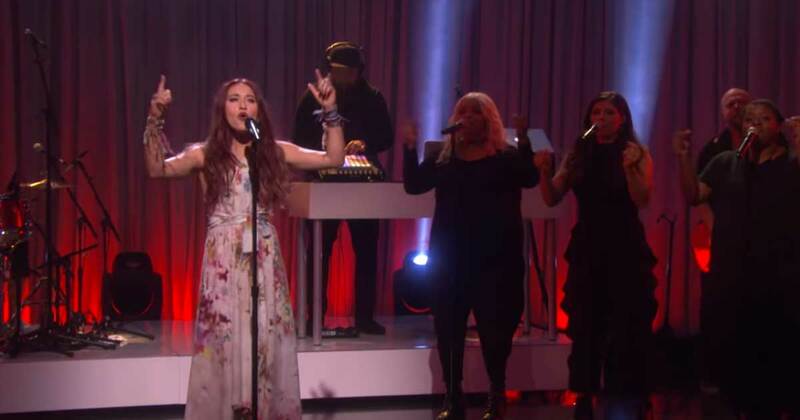 God was glorified the moment popular Christian singer, Lauren Daigle stepped out onto the stage of the “Ellen Show”. God, who is the creator of music Himself, proved His songs are always the best! 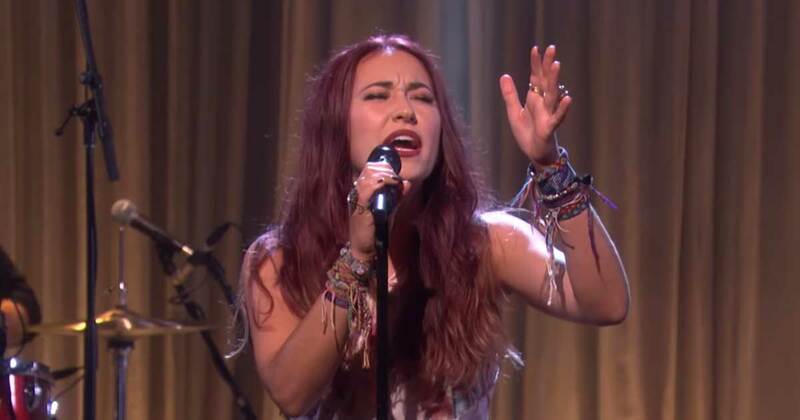 Lauren performed one of her latest songs “Still Rolling Stones” from her new album, “Look Up Child”. She sang it beautifully and with a passionate heart. They speak about redemption and the love that God wants to give to everyone. 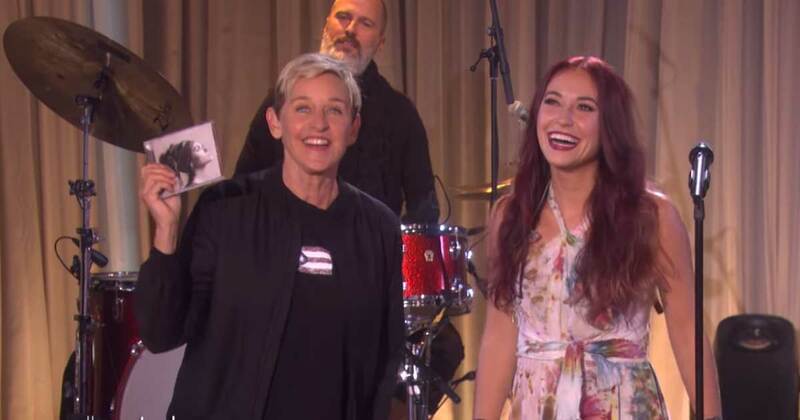 Hearing these words on the Ellen Show was an incredibly powerful moment. 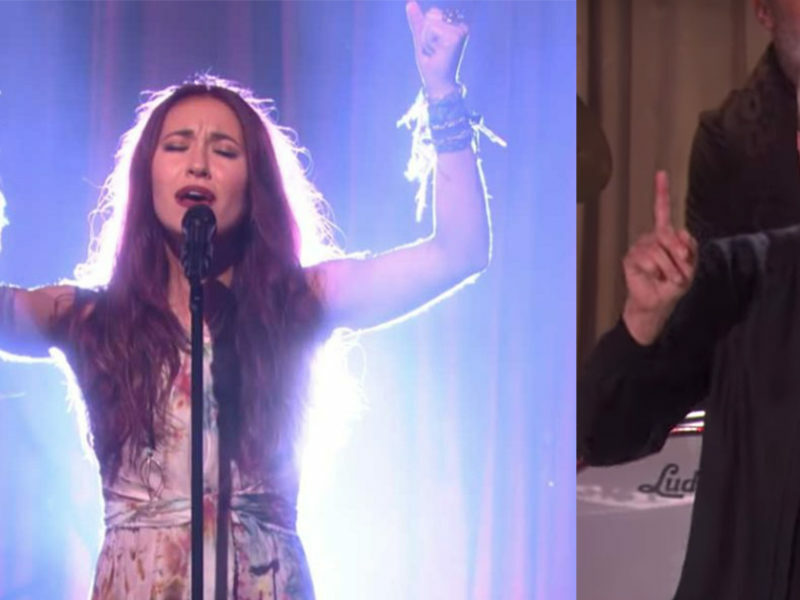 It’s wonderful to see that following the success of her latest album, God gave Lauren this breakthrough, by further enabling her to sing to millions of people about Jesus. Ellen is an influential person, she has over 28 million subscribers on YouTube alone which proves God moves in ways we cannot see. Especially when it comes to proclaiming His music throughout the world. This is not only Lauren’s breakthrough, but it serves as a stepping stone for the Christian music industry to rise and proclaim the good news of the Gospel to the world. God’s message of hope and love. What Lauren did was no ordinary thing, she wasn’t only promoting her latest album, but she was breaking down barriers to the secular world. Even knowing that she appeared on a show with an openly-gay host stands to show that God can and will use someone any place, anytime, on any platform to tell the world about Jesus. Lauren is a living testimony that proves that God is moving in the midst of every circumstance that we have in the present generation. What He has done for Lauren is wonderful proof.